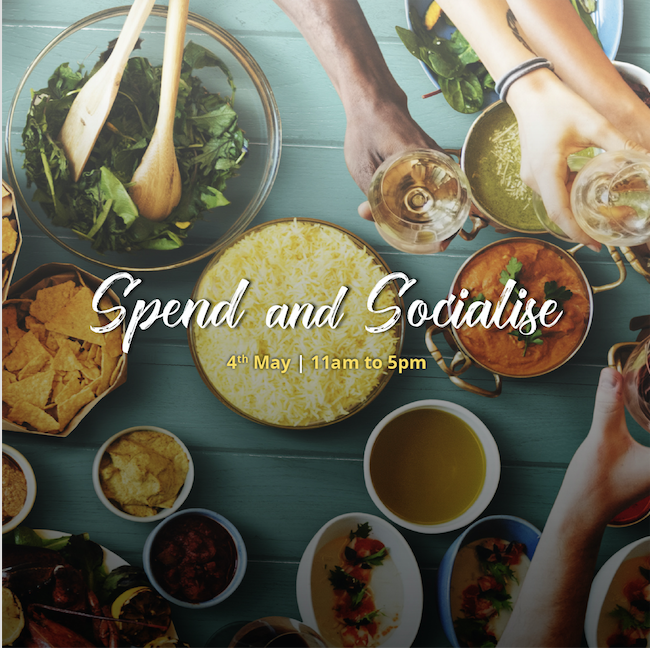 Join us for our Spend & Socialise event on Saturday 4th May (11am to 5pm). Spend £35+ at The Parade and you can get a free Regent Circus voucher to use at the restaurants or Cineworld! Simply take your receipts to our collection station at The Parade, fill in our form and collect your voucher. And there’s more…our FREE Beauty Hub event will also be running. From make-up counters, nail stations and hair-styling to fashion advice on the latest trends and giveaways. Our marquee will be open to all from 11am to 5pm so pop in for your free beauty session. In need of some new summer outfits? Come in and take part in a one-day competition to win a personal shopper experience and £300 to spend in our shops! It’s the perfect way to spend the May Bank Holiday Saturday!